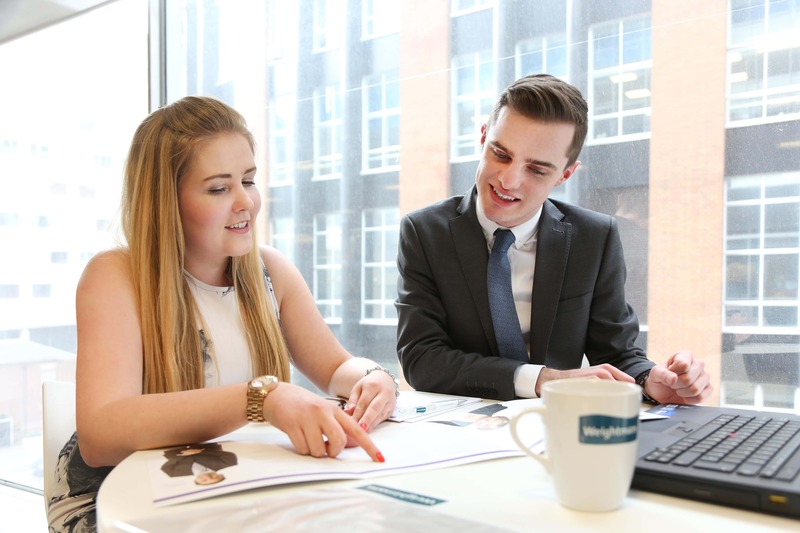 When Jordan Coulton and Natassia Sinclair saw the advertisement for a legal apprenticeship role at the Liverpool office of top UK law firm Weightmans, they didn’t realise that they would be blazing a trail for a whole new entry route to careers in the legal profession. Now, a little over two years on, Jordan is the first person in the country to complete the Higher Apprenticeship in Legal Services. Natassia, who started her apprenticeship a couple of months later, has nearly completed too and Weightmans now has apprentices at several of their offices nationwide. Since Jordan and Natassia began their apprenticeships there has been a resurgence of interest in apprenticeships in the legal profession and a growing number of firms now have apprentices working in legal assistant and paralegal roles as well as in a range of support functions. 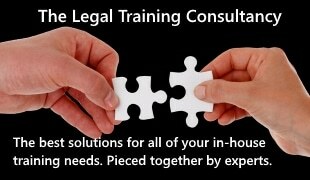 More apprenticeships are in development too, most notably for solicitors, Chartered Legal Executives and Licensed Conveyancers – the first apprentices will start on these pathways in 2016. So, what has the impact been for the two apprentices and what’s next? “Completing my Higher Apprenticeship has enabled me to develop my academic and professional skills whilst obtaining a higher level recognised qualification. With the support from Weightmans I will continue with my studies to qualify as a Chartered Legal Executive and who knows, with the trailblazer apprenticeships coming into place in the near future set at level 7, eventually qualify as a solicitor! “Carrying out a Level 4 Apprenticeship in Legal Services has had a huge impact on my life. Not only am I working my way up within the firm but I am earning and learning at the same time; a legal apprenticeship is a fantastic route into the profession as I am able to transfer my knowledge gained through my training, to my everyday job. In addition to their work as paralegals, Jordan and Natassia have become ambassadors for Weightmans’ apprenticeship programme and professional apprenticeships in general. They have given several presentations to schools and both were featured in this video produced by the National Apprenticeship Service. Both apprentices have achieved external recognition. Jordan was chosen as Damar’s apprentice of the year for 2015 and Natassia was a highly commended in the National Apprenticeship Service’s annual awards. Weightmans was a national finalist in last year’s awards and has again been highly commended in 2015.